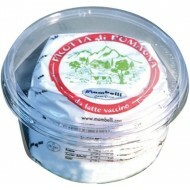 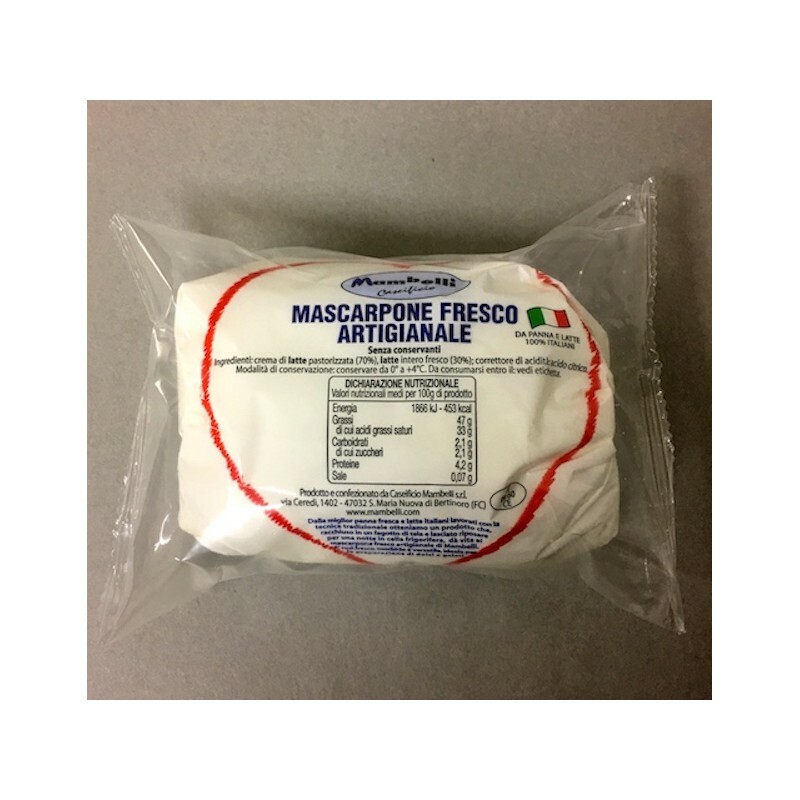 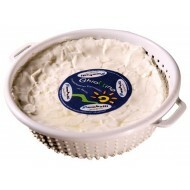 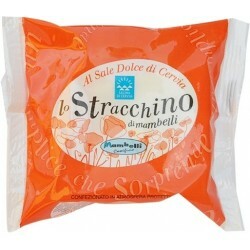 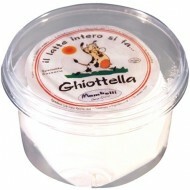 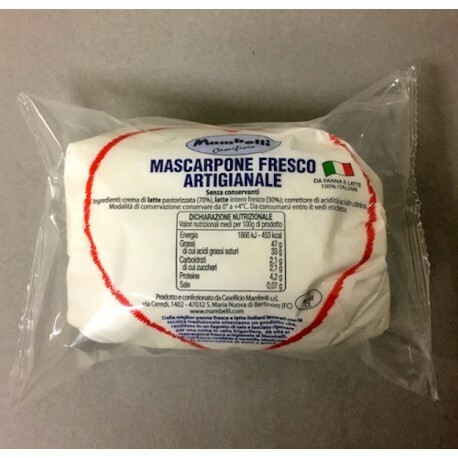 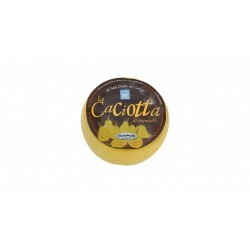 Fresh cheese made with excellent milk cream and cow's milk. 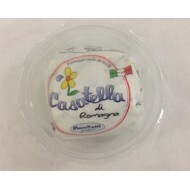 Made with the traditional technique preserving all good fresh cream features. 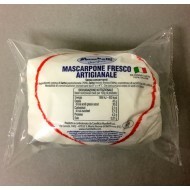 No preservatives are added. 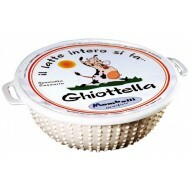 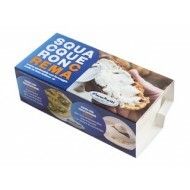 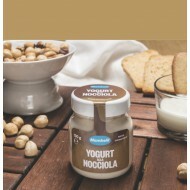 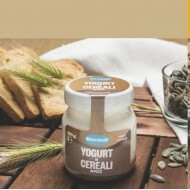 Perfect to eat during meals, ideal to make cakes and ice-cream.